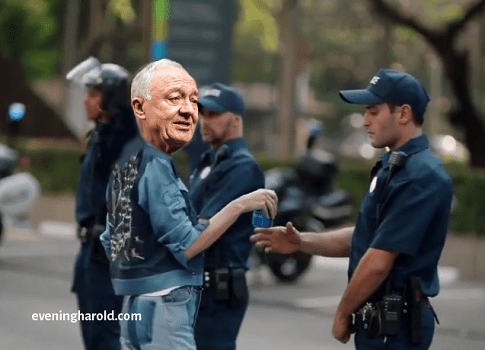 Following widespread condemnation of its controversial new advert, Pepsi has bowed to pressure and replaced the ad with one featuring Ken Livingstone. The cancelled ad featured Kendall Jenner at a protest, and offended many by suggesting that the problem of police brutality could be solved by attractive models waving cans of fizzy drink. Residents in Baltimore have been out in force celebrating the Duchess of Cambridge’s admission into Hospital. “Nothing brings an oppressed community together like the impending birth of an over privileged white child” one protester said. 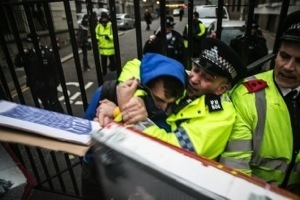 Students protesting at the University of London have accused police of kettling them in a logical paradox as a number of students were beaten up and arrested for protesting about students being beaten up and arrested at a protest to highlight the plight of students being beaten up and arrested. 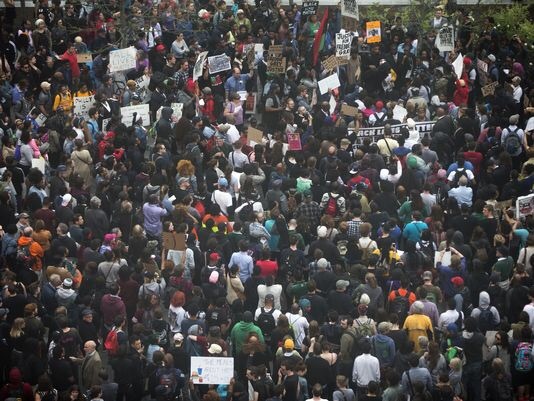 The police tactic of paradoxical kettling has been criticised before. The last time came during student protests opposing tuition fee rises. On that occasion protesters were subject to paradoxical kettling for not dispersing despite being kettled for non-dispersal from a kettle. There has been protests throughout Bahrain this week at the decision to allow a fierce and brutal dictatorship come and stage a race in the country. The FIA, Formula 1’s governing body, has been accused of ruling with an iron fist to create an environment of fear up and down the paddock. 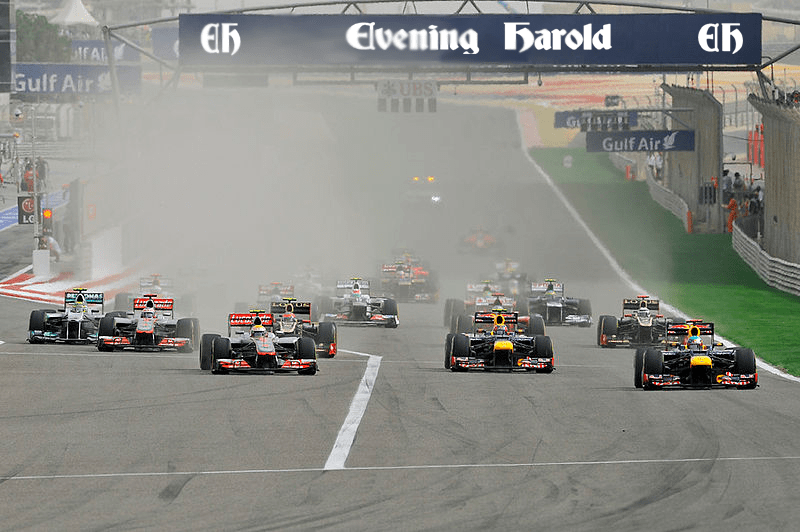 The ruling parties main opposition, the Formula One Teams Association (FOTA), have been involved in a long battle to try to install democracy into the sport, but have suffered casualties along the way, with Eddie Jordan now being ritually humiliated on television as punishment for past signs of dissent.